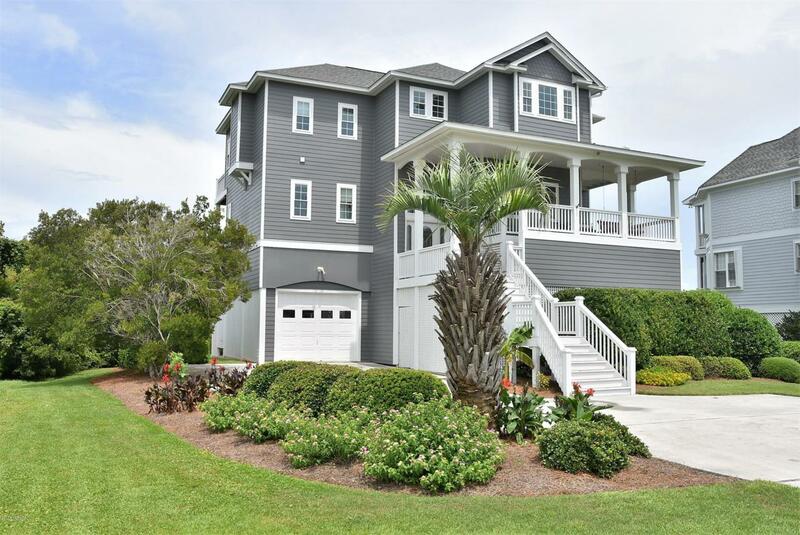 This renovated home offers a sound front retreat for the whole family in the exclusive Cape Island community, on Topsail Island. 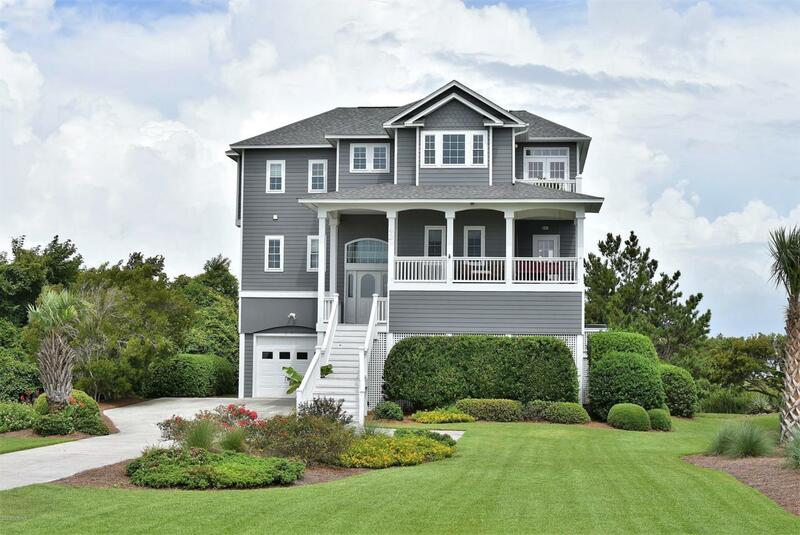 This 4+ Bedroom home is sound front and has expansive sound views as well as some ocean views. The bright kitchen offers granite counters, stainless appliances, and a ceramic subway tile back-splash. Throughout the home are the limitless water views. Outside the home, you will find a separate entrance to access an additional living space. This space features a 5th bedroom/bunk-room & 4th bathroom. 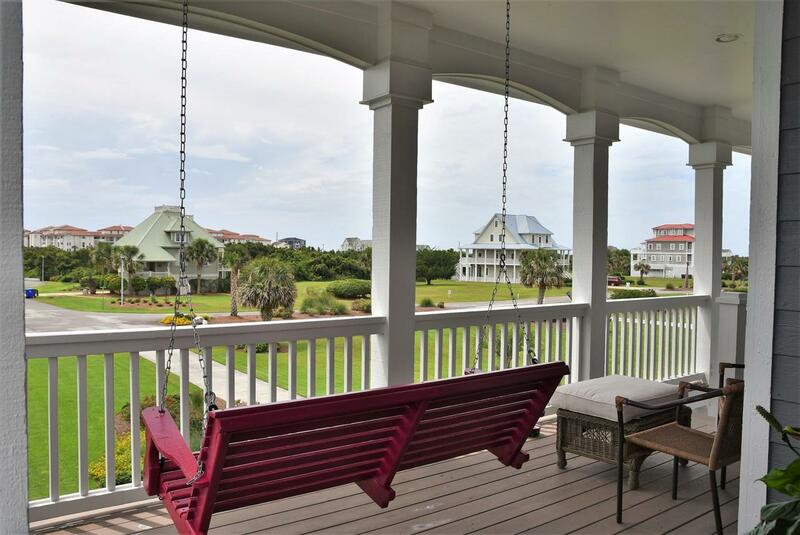 The home offers 3 large entertaining decks, a private ocean view deck, & large patio. 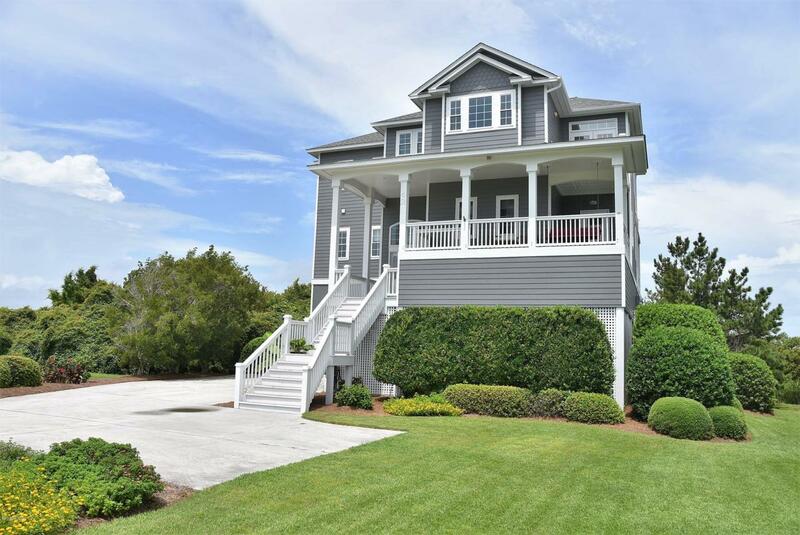 The home also includes neighborhood oceanfront parking at the deeded beach access and a neighborhood boat launch. Seller also owns the adjacent lot that is available for sale as well.The home has recently undergone interior and exterior renovations after Hurricane Florence. These renovations include the replacement of the roof & over $80,000 in updates to flooring, counter tops, painting, 13 new windows, 2 new doors and more. While the home has never been on a rental program, it would make a splendid vacation rental - gorgeous views and a quick walk to the beach!